How do students download windows 10 Education for a personal device? 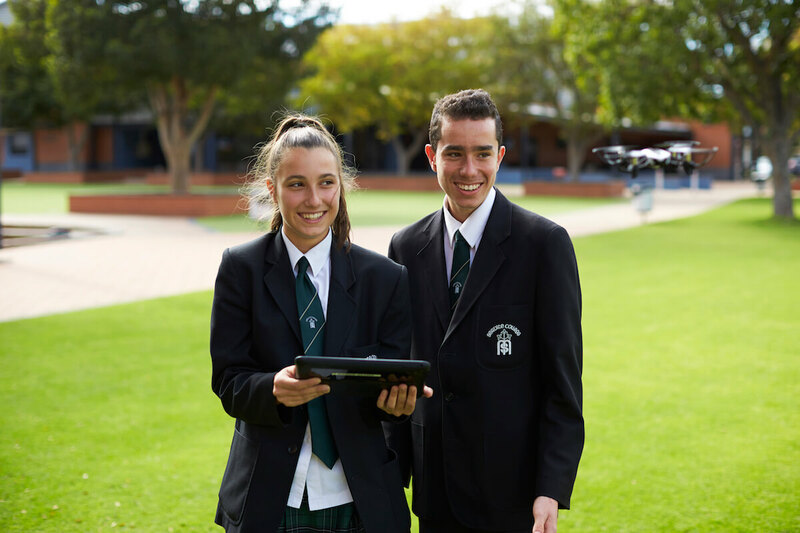 A perpetual license for Windows 10 Student Education is available for all students at Servite College under our CEWA Microsoft agreement. This is free and students can access this by following the Attached instructions. Only 1 license is available per student. Make sure you record your Windows Key and save it a safe place as the license is valid beyond your time at Servite.